When it comes to simple but delicious dishes, grilled cheese sandwiches reign supreme. But sometimes it's fun to spice things up a bit, which is why this recipe for Poblano grilled cheese sandwiches is definitely a fun dish that's worth checking out. This recipe calls for two Poblano peppers, which pack quite a bit of spicy flavor, as well as one teaspoon of freshly squeezed lime juice—the pepper and lime add a little exotic flair that definitely makes this sandwich one of a kind. After trying out this recipe, be sure to rate and review it. This one will surely be a hit in your house! A grilled cheese sandwich might not seem like a truly filling dish, but this sandwich features a wide assortment of hearty ingredients like avocado and Cabot White Oak Cheddar, which means that its not only filling, but rich in flavor too. When trying out this recipe, we recommend using deli-style sourdough bread, and when broiling the Poblano pepper, make sure to keep cooking it until its blackened and charred on all sides. This recipe is a fun spin on a classic dish, and we're positive that fans of grilled cheese sandwiches will absolutely fall in love with this recipe. 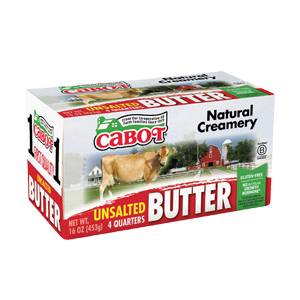 Cabot Creamery takes a great deal of pride in our award-winning cheeses, and we're positive that when you try one of our dairy products, you will not be disappointed. 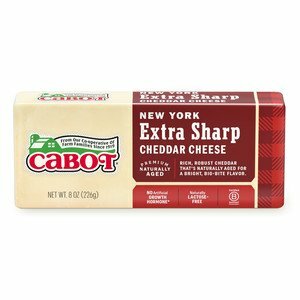 When making grilled cheese sandwiches, make sure to use any of our various Cabot Cheddars—they add just the right amount of tangy flavor! 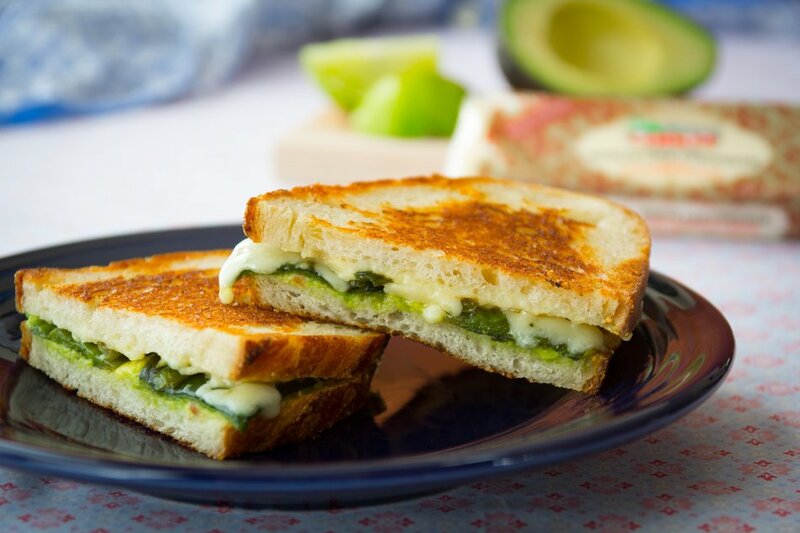 Please feel free to rate and review this Poblano grilled cheese recipe after you've tried making it, and remember to share this recipe with your friends and family on Facebook, Pinterest and Twitter. Also, if you LOVE a good glass of wine with your grilled cheese (and we know you do!) check out our wine and grilled cheese pairings! ARRANGE oven rack in upper third of the oven. Preheat broiler to high heat. Line a baking sheet with aluminum foil. Place poblanos on the prepared sheet and broil, turning occasionally, until the skin is blackened, blistered and charred on all sides, about 10 minutes. Carefully transfer the peppers to a bowl, cover and set aside to cool. MASH avocado in a small bowl with the lime and salt to taste. Spread butter over one side of each slice of bread. Turn bread over and spread avocado mixture on two slices of the bread. 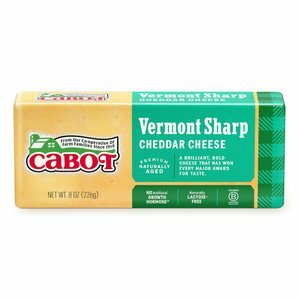 Divide cheddar between the other two slices of bread. PEEL the charred skin off when peppers are cool enough to handle. Remove stems and seeds and cut the peppers in half. Lay the pepper halves over the cheese and top with the avocado smeared halves. Lay the assembled sandwiches in a large skillet and place over medium-low heat, cook until golden on the outside and cheese is melted on the inside, 3 to 5 minutes per side. Cut in half to serve.